This spacious and bright 4 bedroom, 3.5 bath private waterfront cape-styled home enjoys sweeping views of the Cocheco River. Located in Fairway Meadows, this stunningly landscaped property includes a boat dock with a screen house at the water’s edge, perfect for enjoying a lazy afternoon or an evening sunset. Like to golf? 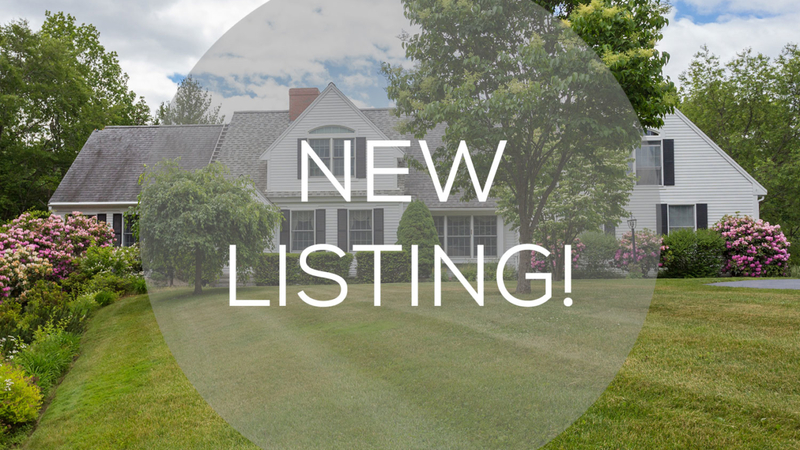 This home has a ROW to the abutting Cocheco Country Club.